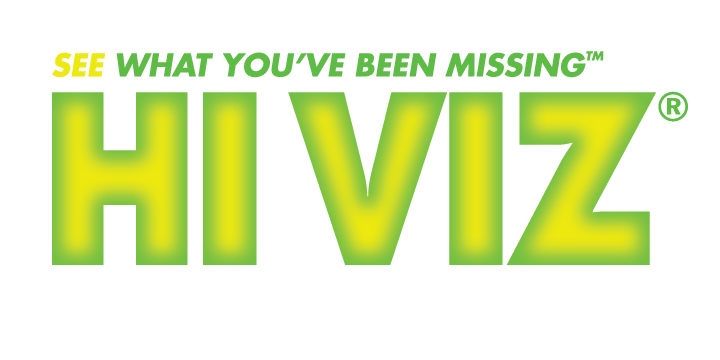 Improve the performance of your Walther PPQ, PPX and CCP with the HIVIZ interchangeable sight. 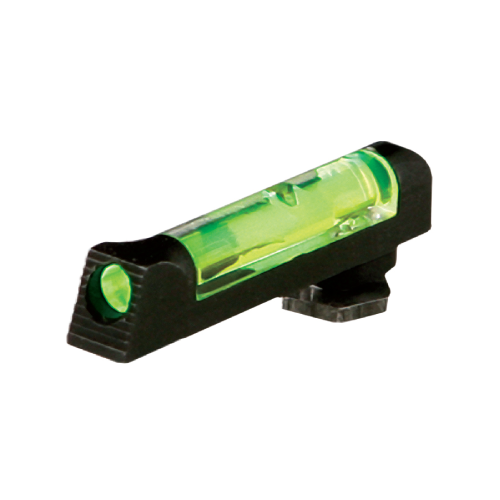 Our bright and ultra-durable sights will enhance your confidence and shooting experience. Fits Walther PPQ , PPX, CCP(does not fit the PPQ M2 in .22 caliber), Walther P99 and the Smith and Wesson P99. 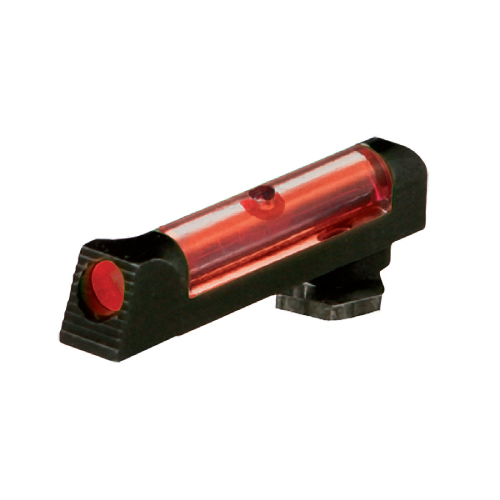 Watch our Glock and SW99/P99 front sight installation video.